June Campbell - Davies commented on Ali Zay's blog post My time in Brazil in my own words. "Interesting reading your blog on your visit to Rio de Janiero, I used to work on Cardiff Carnival for many years as dance facilitator and also towards the last few years help toward designing. Im always interested in collaboration so if your…"
Simon Coates commented on Ali Zay's blog post The Art Of Cultural Exchange! "!!! Amazing. Nice one Ali." Ali Zay commented on Ali Zay's blog post The Art Of Cultural Exchange! "Thanks Jen. Dev, its always a pleasure to represent." Devinda De Silva commented on Ali Zay's blog post The Art Of Cultural Exchange! "TEAM International! Thanks for your support over the years Ali and for helping us spread the word on your travels. Enjoy." "Hi Rachel, this is my first time doing something like this essentially my plan is to document my time there. Using people to tell stories rather make a story myself. So I guess I'm open to any advice one can give." rachel rosen commented on Ali Zay's blog post The Art Of Cultural Exchange! "This is really exciting Ali, I would love to help in some way - do you know what kind of help you want? I heard myself saying literally yesterday (at the NTW offices) that we don't know how lucky we are in the UK sometimes, despite all the…"
"Some good debates going on. Meanwhile all over the media parties are running wild for votes. I'm yet to find a party who I can wholeheartedly attach myself to. My friends are embarrassed to tell me who they're voting for, to be honest I…"
Rob Keeley commented on Ali Zay's blog post March in and on. "Great thoughts Ali, and the world would do well to follow them. Good luck with the audition Rob"
Writer, Poet , Actor, Drama facilitator. I'm a poet and an aspiring actor, I've done a few shows and a few gigs and I'm looking to do much more. NTW TEAM Panel and NTW board. This month of March has been one to remember, just off a leap year and it feels like I've leaped into a whole new world. Firstly I'd like to mention that I've just had my recall audition for the Royal Welsh to study 3 year BA Acting. How did it go? We'll soon find out as I'm waiting to hear back within the next week or so. Make yourself at home and have a look around. I would recommend checking out the De Gabay project group and the Writers Group. Groups are the best place on the community to share ideas and projects with people who have similar interests to you. You can join groups by clicking on the Join button on the top right. 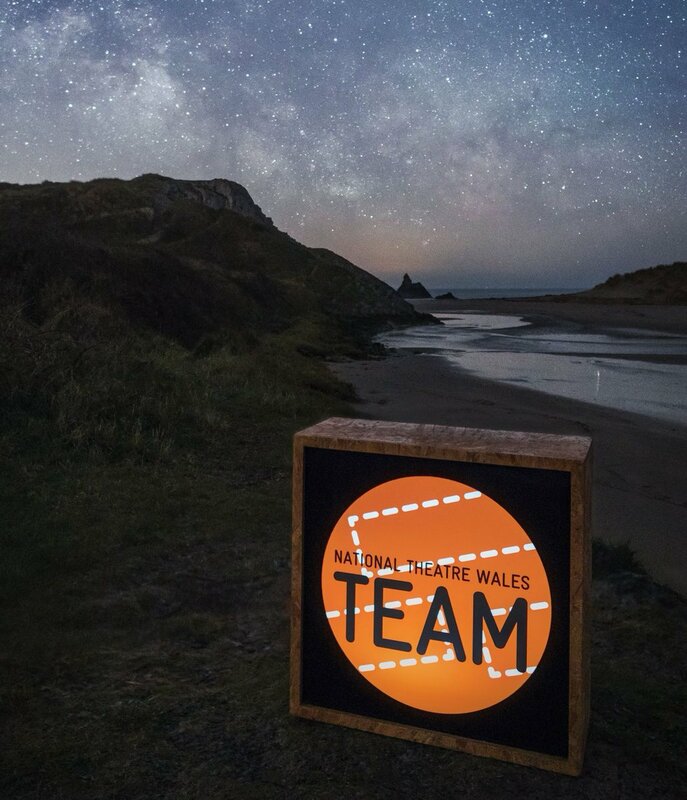 You can also add community members as friends, and you might want to connect with John McGrath (National Theatre Wales' Artistic Director, and the person who looks after the Writers Group) and Yusuf and Gavin who are looking after the De Gabay project. As usual it's best to get stuck in with the community, but give me a shout if you have any questions!